The petitioners, Indian citizens who had entered in an agreement with a company in Cyprus, had challenge Section 94-A (1) of the Income Tax Act, on the ground that it has conferred sweeping powers upon the Central Government to specify any country as a notified jurisdictional area in relation to transactions entered into by any assessee, irrespective of whether such country is one, with whom a bilateral Treaty has already been entered into or not. The petitioners contended that the State has an obligation under Article 51(c) of The Constitution, which is part of the Directive Principles of the State Policy, to foster respect for Treaty obligations in the dealings of organized people with one another. The Treaty entered into by the Government is virtually a law under Article 253 of The Constitution and hence, neither the Parliament can make any law that would go contrary to the Treaty nor can the Government take any executive action to annul the effect of the Treaty so long as the Treaty is in force. Section 94A was introduced in the Income-tax Act, 1961, through the Finance Act, 2011, in respect of transactions with persons located in notified jurisdictional area as an anti-avoidance measure. As per section 94A, the Central Government may, having regard to the lack of effective exchange of information with any country or territory outside India, specify the said country or territory as a notified jurisdictional area in relation to transactions entered into by any assesse. Since Cyprus has not been providing the information requested by the Indian tax authorities under the exchange of information provisions of the agreement, it has been decided to notify Cyprus as a notified jurisdictional area under section 94A of the Income-tax Act. Madras High Court in its 76 page judgment, discusses various aspects of International Law and Apex Court decisions in that regard. 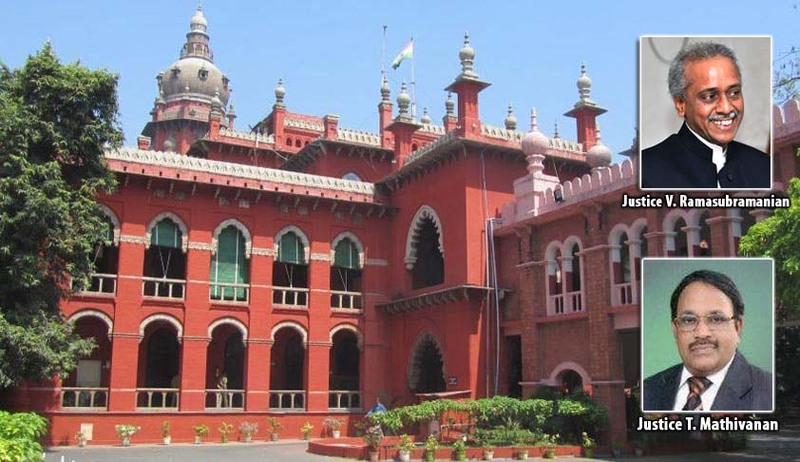 The Court observed that since the Supreme Court has held in Jolly George Varghese vs. The Bank of Cochin that Indian Constitution follows dualistic doctrine with respect to international law, it must be taken that an international Treaty, can be enforced only so long as it is not in conflict with the municipal laws of the State. The Court said that the contention that once a Treaty is entered into, the Parliament loses the power conferred by the Constitution, to make a law even in respect of a matter included in List I of the 7th Schedule, does not hold. The Constitution imposes only two limitations upon the power of the Parliament to make a law. They are (i) that such a law cannot infringe any of the Fundamental Rights or erode the basic structure of the Constitution and (ii) that it must be within its legislative competence. To say that there is one more limitation on the power of the Parliament, in the form of a Treaty entered into by the Executive, is to recognise a limitation not imposed by the Constitution, the Bench said dismissing the challenge against the enactment.